Vietnam newest carrier Bamboo Airways launched on January 16 its first domestic routes in Vietnam. Which network is available for travelers? After Vietnam Airlines, Vietjet, Jetstar Pacific and before the future AirAsia Vietnam, a new carrier is looking at ripping the benefits of the incredible growth of air transport in Vietnam. Bamboo Airways hopes to carve out an enviable position in Vietnam fast expanding civil aviation market. Last year, Vietnam Airlines carried over 50 million passengers while airports welcomed for the first time over 100 million passengers. 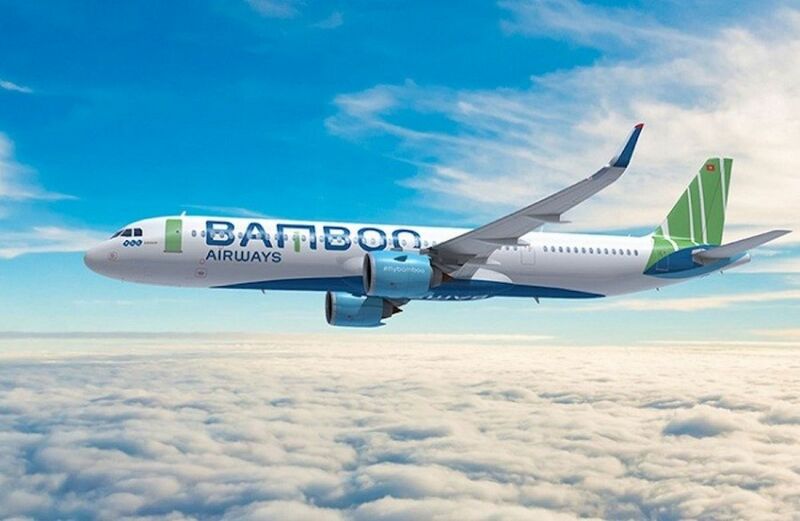 Bamboo Airways wants to follow a “hybrid” carrier model, a compromise between a pure low-cost airline and a premium carrier. The airline will use 20 leased aircraft before receiving its own aircraft. 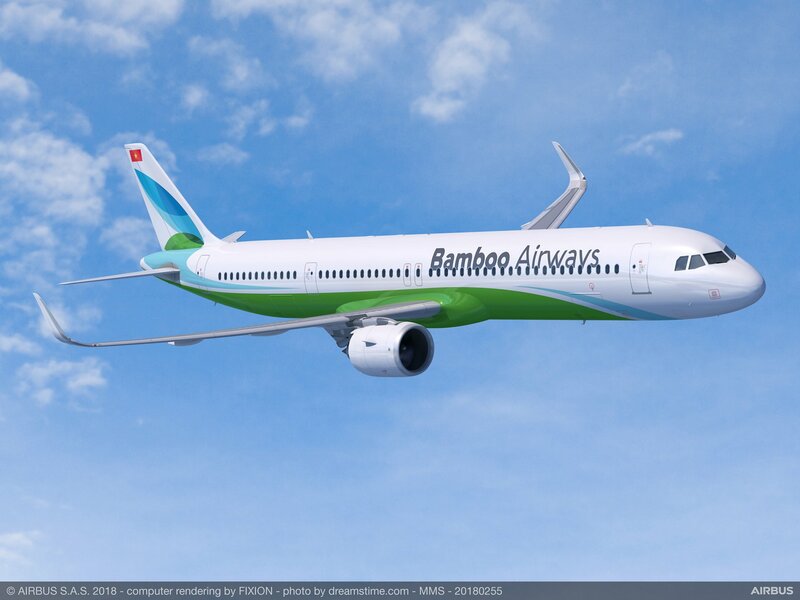 Bamboo Airways parent company FLC- a Vietnamese tourism consortium- already agreed to buy 24 Airbus A321neo and signed a commitment to take delivery of 20 Boeing B787-9 Dreamliner for its future medium and long-haul network. According to the airline management, Bamboo Airways is planning to fly 37 domestic routes with its main hub being Hanoi. It plans to expand its domestic network to further tourist destinations such as Quang Binh, Quang Ninh, Haiphong, Thanh Hoa, and Binh Dinh. Bamboo airlines will also add later this year international routes to Asia, starting initially with Japan, Singapore, and South Korea. By 2021, the airline hopes to fly to Europe and the USA. As of January, Bamboo Airways network includes eight destinations in Vietnam: Buon Ma Thuot, Danang, Dong Hoi, Hanoi, Ho Chi Minh City, Nha Trang, Phu Quoc, and Quy Nhon. From its Hanoi hub, Bamboo Airways serves Buon Ma Thuot, Danang, Dong Hoi, Ho Chi Minh City, Nha Trang, Phu Quoc, and Quy Nhon. Ho Chi Minh City is linked to Danang, Hanoi, and Quy Nhon. Phu Quoc is linked to Buon Ma Thuot and Hanoi. Quy Nhon is linked to Hanoi, Ho Chi Minh City, and Phu Quoc. Bamboo Eco which includes a 7kg cabin luggage, all other services being on option for a fee. 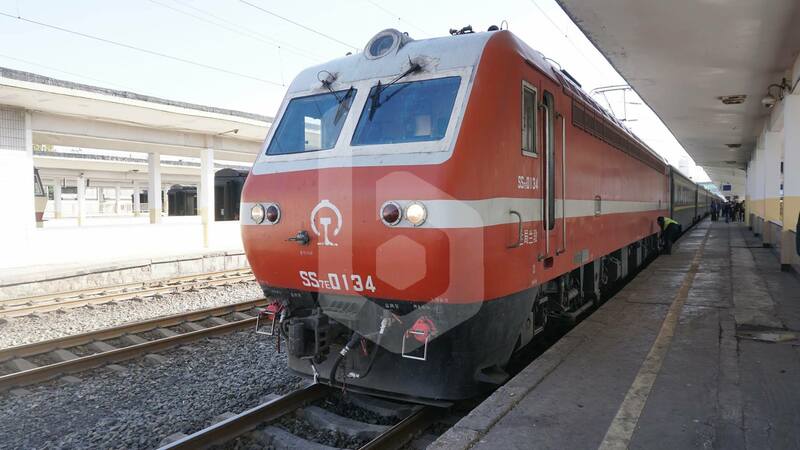 Baolau offers online booking services for domestic in Vietnam. 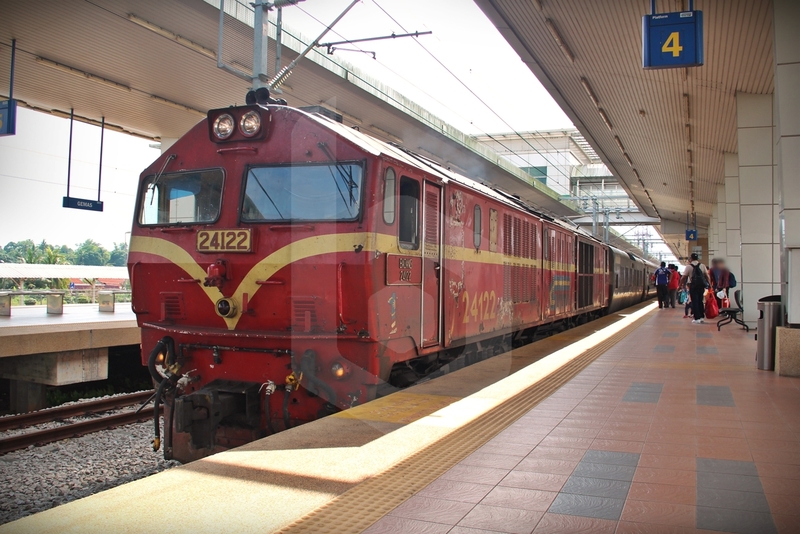 You can book online, receive tickets via emails and get ready to travel.